Mustad Sureweld is an aid for fire welding in gas forges and coal forges. It exists of a mix of high quality substances with parts of borax and steel. 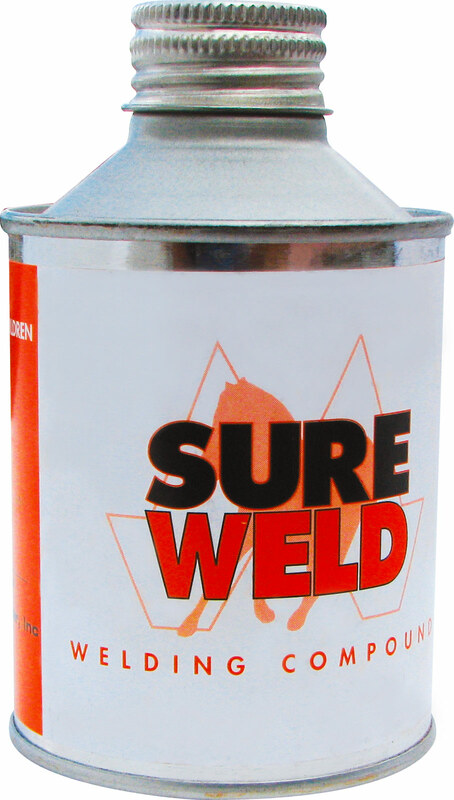 Sureweld prevents the burning of the welding parts by keeping oxygen away. In addition, the other components are supporting the welding ability of low carbon steel.